Leading the adventure and innovation! Looking for RevIt and Adult Support documents? What about Messenger of Peace Opportunities or access to hundreds of resources! You are at the right place. 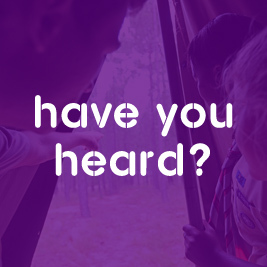 Check out these pages for programme ideas, forms and information on Cubs, Scouts, Rovers and Adult Leaders! 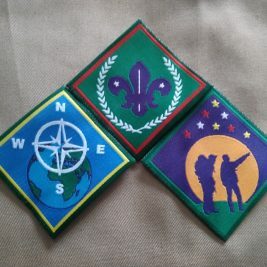 Find your favourite resources in our newly developed Scouts Wiki. 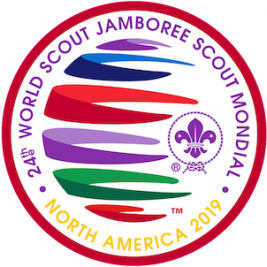 The Scouts Wiki is interactive, making it possible for you to participate in building and sharing our resources with fellow Cubs, Scouts, Rovers and Adult Leaders nationally and Internationally. If you create a log in for yourself you can post and share resources too. Please take note that our Child Protection Policy applies to all content shared! You are part of a large Scouting family! 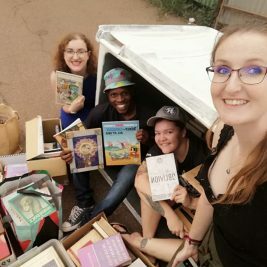 More than 308 000 members in South Africa! Over 40 million world wide!